Will The DEA Remove Cannabis From Schedule 1 Status By Mid-Year? The Drug Enforcement Agency (DEA) will decide by mid-year whether to reclassify cannabis under federal law, the agency revealed in a new letter to senators. The U.S. government has five categories in which it classifies the potential harmfulness and usefulness of certain drugs. Cannabis currently falls in the first category (‘Schedule 1’) alongside such drugs as heroin, ecstasy, and LSD. The reclassification of cannabis, while not entirely legalizing it, would nonetheless ease restrictions on many kinds of cannabis research, as well as lower penalties for many cannabis offenses. 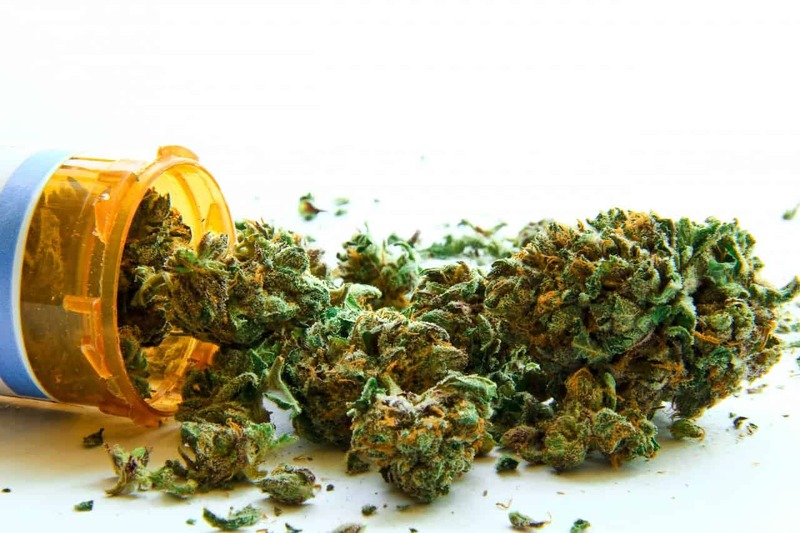 The letter also delves into detail about the arrangement for cannabis research purposes between the National Institute on Drug Abuse (NIDA) and the University of Mississippi. The latter institution houses the only federally-sanctioned cannabis growth garden in the country. The new letter opened the door to increasing the number of institutions allowed by the government to conduct cannabis growth and research, as long as there was a demand for such an action. “While we cannot forecast the future interests of researchers, if such researchers required additional strains of marijuana that the University of Mississippi is unable to supply, this could provide a basis for DEA to register addition growers,” reads the letter, which is signed by acting DEA Administrator Chuck Rosenberg. The letter was also signed by Sylvia Burwell, the Secretary of Health and Human Services, and Michael Botticelli, the director of the Office of National Drug Control Policy. The move was greeted by advocates for the liberalization of cannabis laws. Do you agree with the senators that cannabis laws should be relaxed? Tell us why on social media or in the comments below.